Welcome! This is the blog of the Foundation Martacappelli. Here you can find articles and news on our latest activities and events. Recently, our Foundation reached an agreement with the International School of Florence, so that even children are able to to dedicate time to out-of-hospital volunteer work. 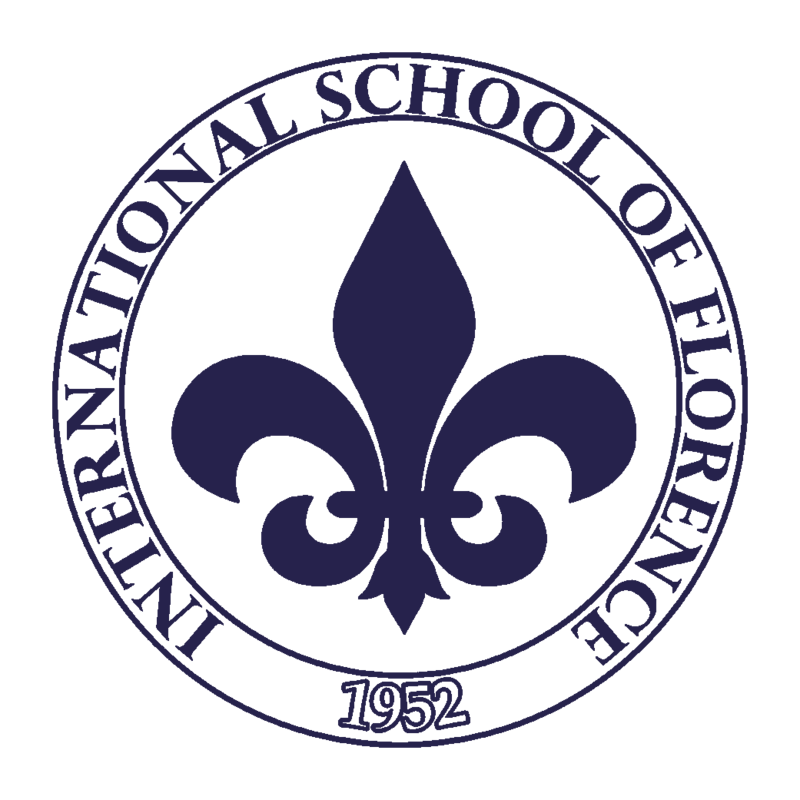 We are delighted to announce that we have reached an agreement for a formal partnership with the International School of Florence, which will support our fundraising campaign for the launch and development of Casa Marta – Pediatric Hospice. Part of the school’s Internal Baccalaureate (IB) program student profile is to “show empathy, compassion and respect,” and our Foundation will offer these students the opportunity to give themselves and serve the community of Florence. For further information please send an email to [email protected]. Make a difference. Do it now. Make a free donation or find out how you can support the Foundation Martacappelli Onlus. Please submit your email address to receive a copy of the Company Profile of the Foundation Martacappelli Onlus. Ensuring the full respect of your privacy, your email address will not be shared. The user gives his informed consent to the processing of data by Marta Cappelli Onlus Foundation for marketing and promotional purposes, with the automated and telematic management methods, up to the moment of his request for cancellation. The data will be present in our IT infrastructure for about 12 months and then permanently deleted.